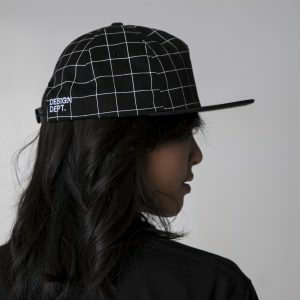 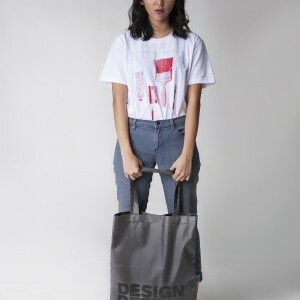 This September comes the latest collection Design Dept., a concept store that focuses in design merchandise. 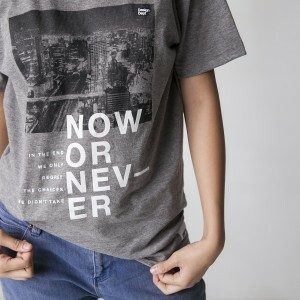 #TheFutureIsNow Collection houses aesthetics for every day’s stylish wear either for work or school. 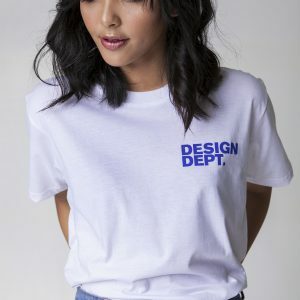 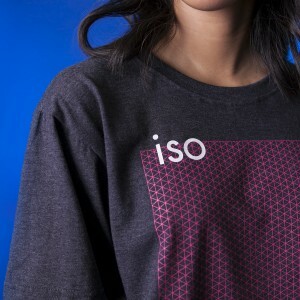 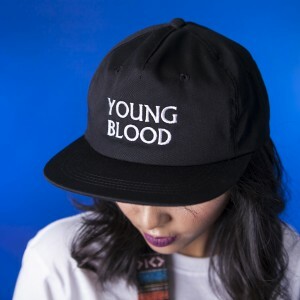 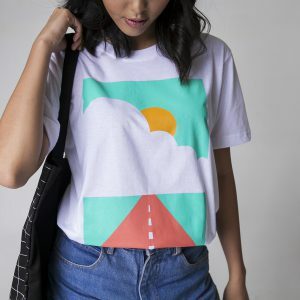 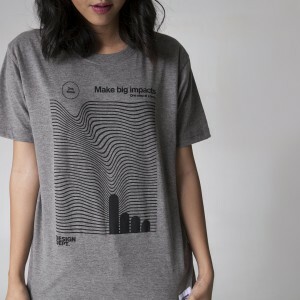 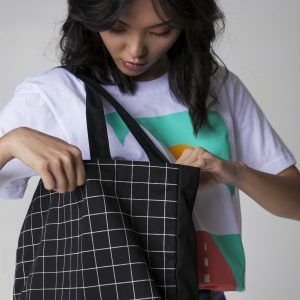 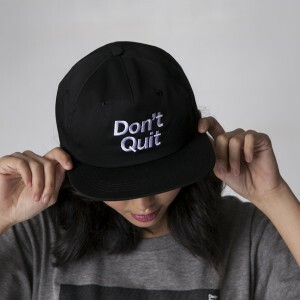 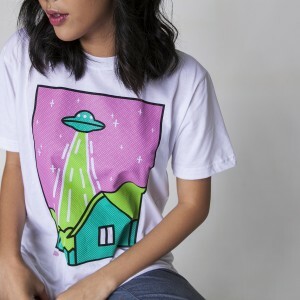 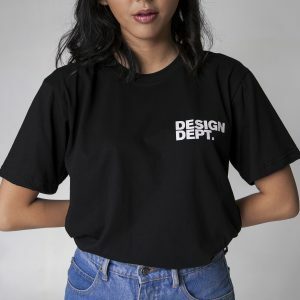 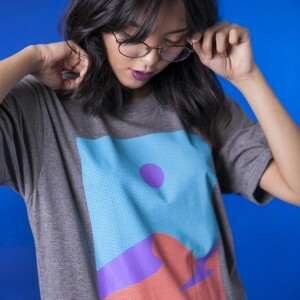 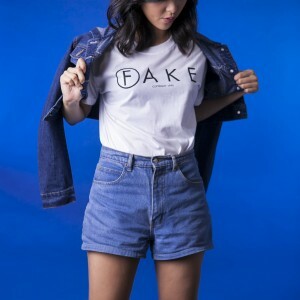 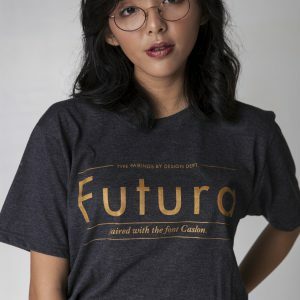 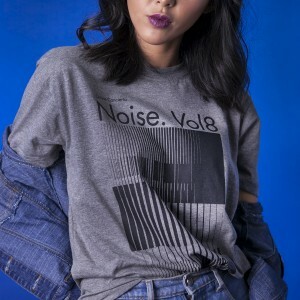 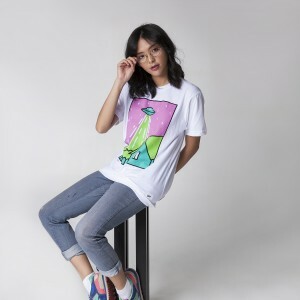 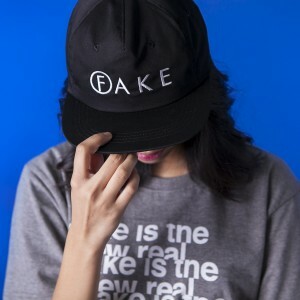 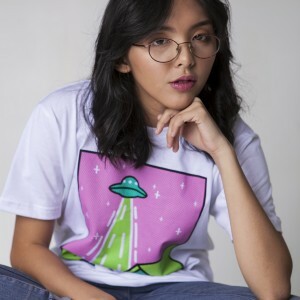 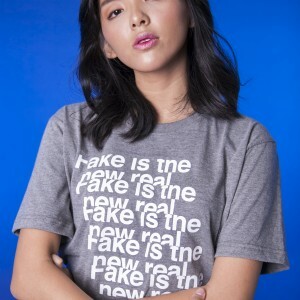 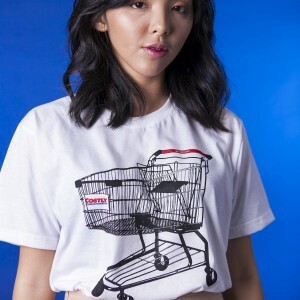 Available in tees & caps, this new line up of merchandise consist of visually striking designs, bold typographic statements and flat illustrations of scenic views, urban nightlight, camera, art tools, music, type pairings and more. 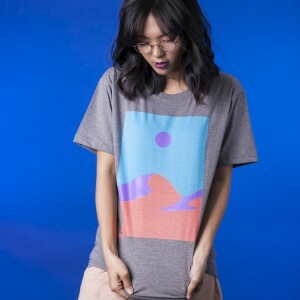 Our featured artist Betsy Continuado’s designs are included in this collection. 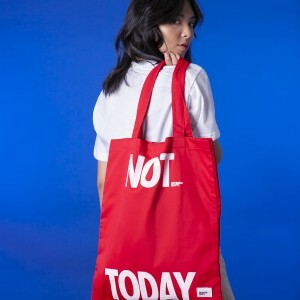 Plus, Local Loca products on consignment such as stickers, pins and zines can also be purchased. 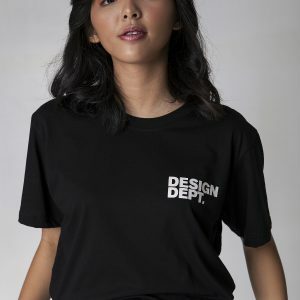 Aside from being a design merchandise concept store, Design Dept. 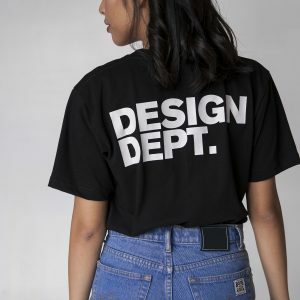 is also a venue for workshops, exhibitions and collaborations, aiming to build a spot in Manila for design exploration in the creative community. 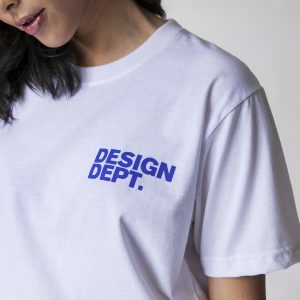 Head on now to Design Dept. 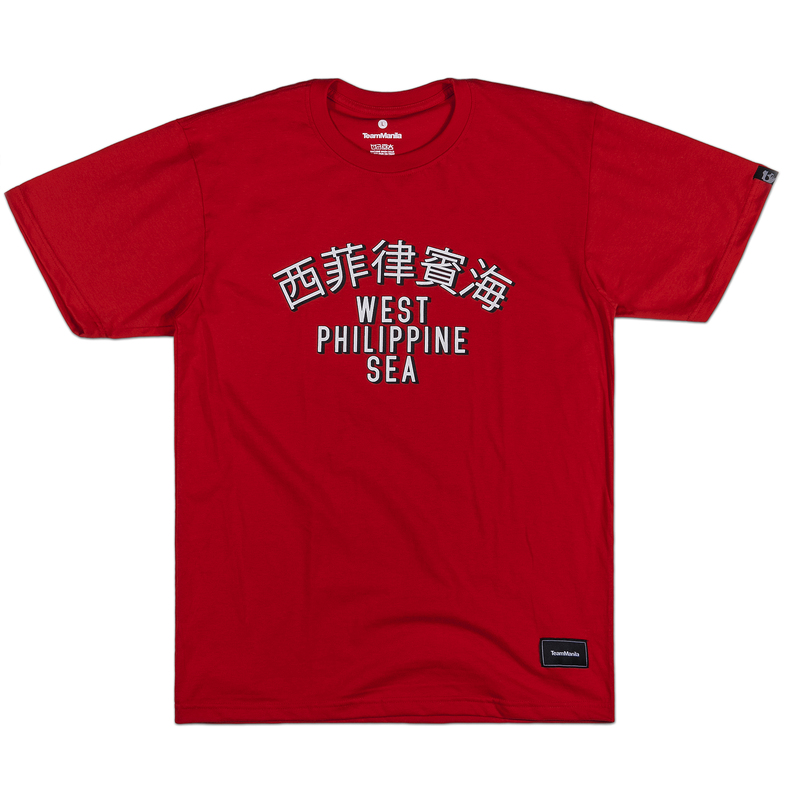 store at 3F Valdelcon Building, 20 Jupiter St. Brgy. 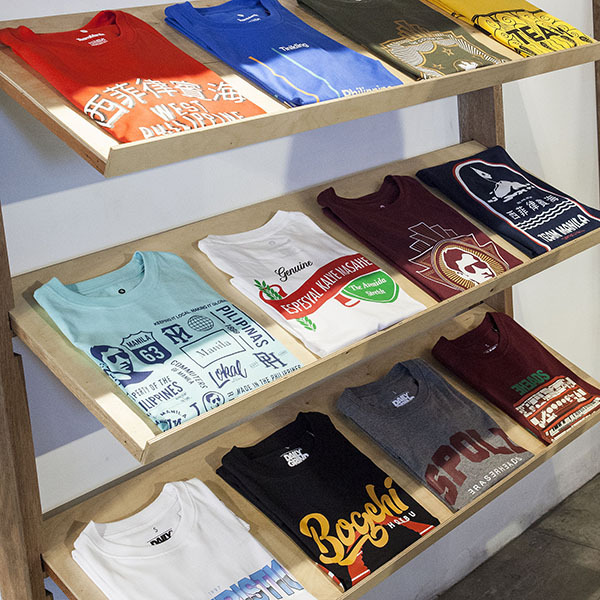 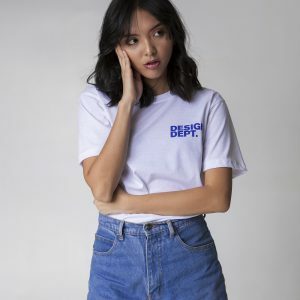 Bel-Air, Makati and get your hands on Design Dept. 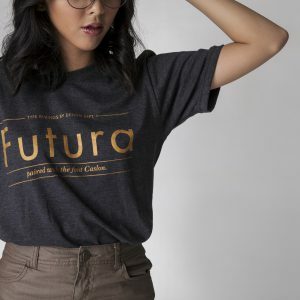 #TheFutureIsNow collection starting this September!